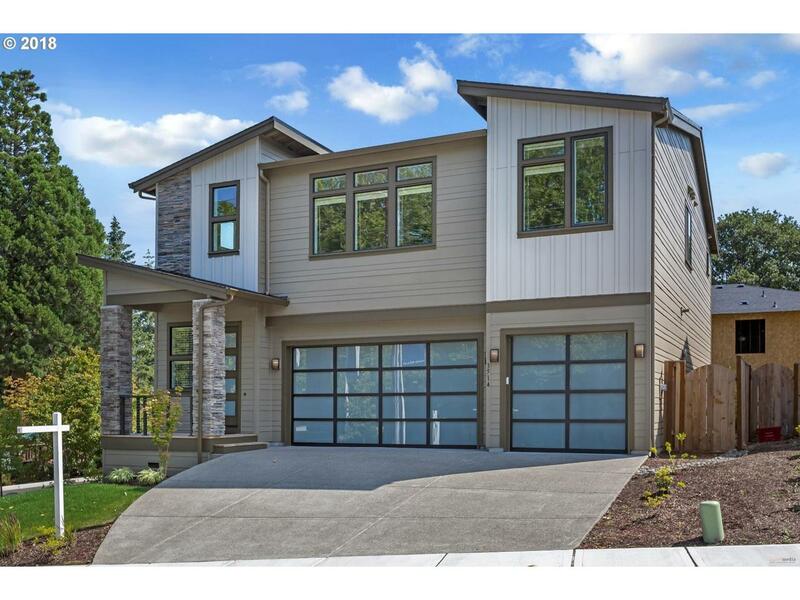 Luxurious, modern new construction. A/C, 3 car garage, end high end carpet. Gourmet kitchen with stainless steel appliances, hardwood floors, large pantry, soft close cabinets. Luxury master suite with dual vanity, free standing soaking tub, large shower, large walk in closet. Office or den on main floor, 10 ' ceilings on main floor, 9 ' ceilings on upper! Open Friday 2- 5/ Sun 11-4, Sat. Apt only. Only 2 homes left!